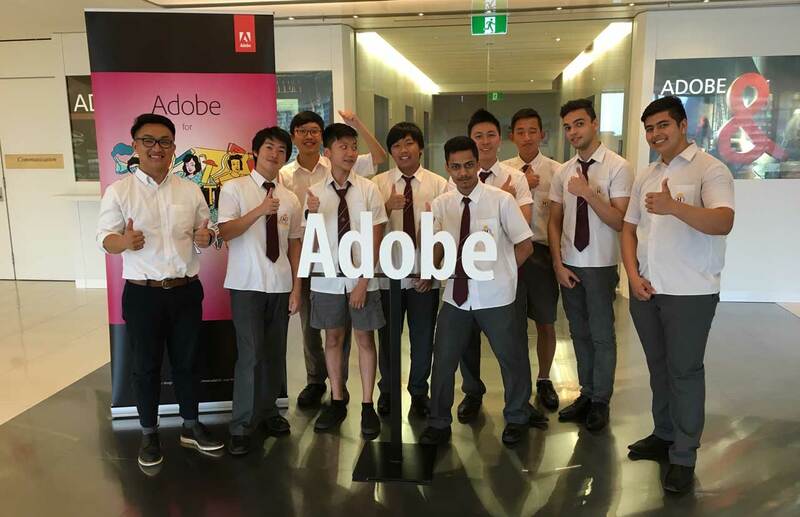 A group of talented film makers from Homebush Boys High School visited the Adobe Office in Darling Harbour, Sydney on Thursday November 12, 2015 for a video workshop to enhance their skills with Adobe Premier Pro. 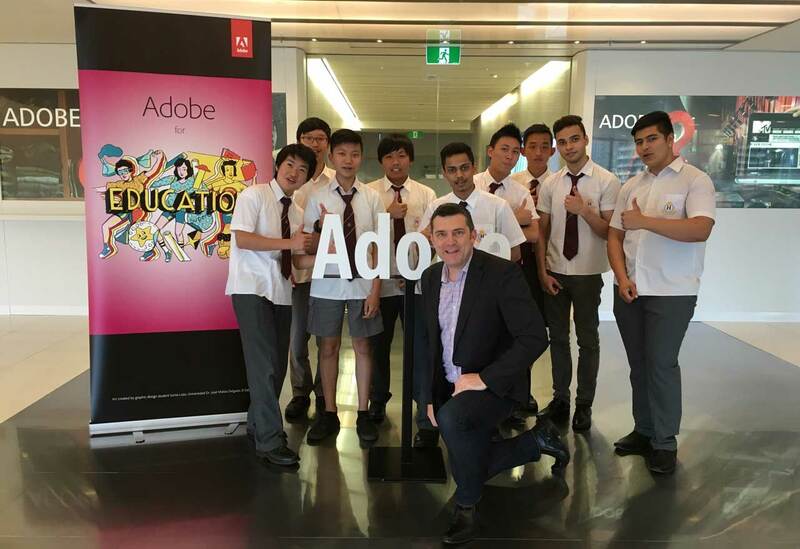 Homebush Boys High School media teacher (and Adobe Campus Leader), Andrew Lai has helped to develop a strong multimedia culture at the school. 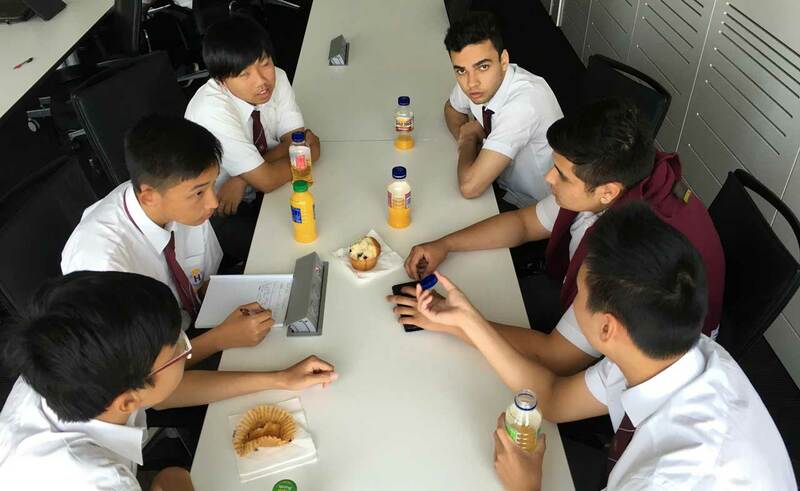 It was great to meet his students face to face after working with them during the year online. 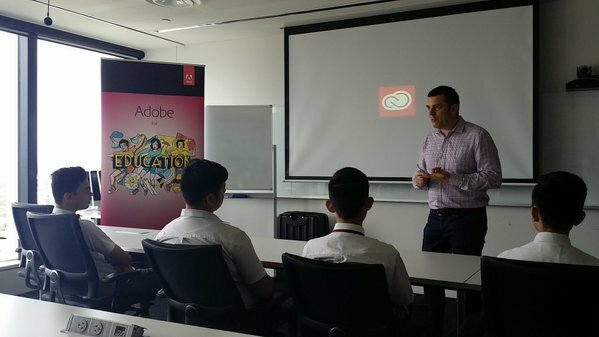 Following a tour of the office and meeting some of the Adobe employees, the students planned out what they were going to create. 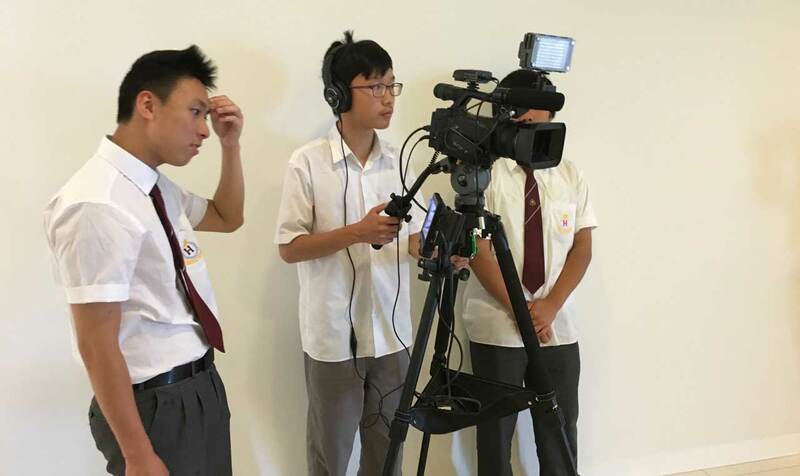 We revised some of the key video production techniques that I taught them earlier in the year during a series of online session with Davision High School . 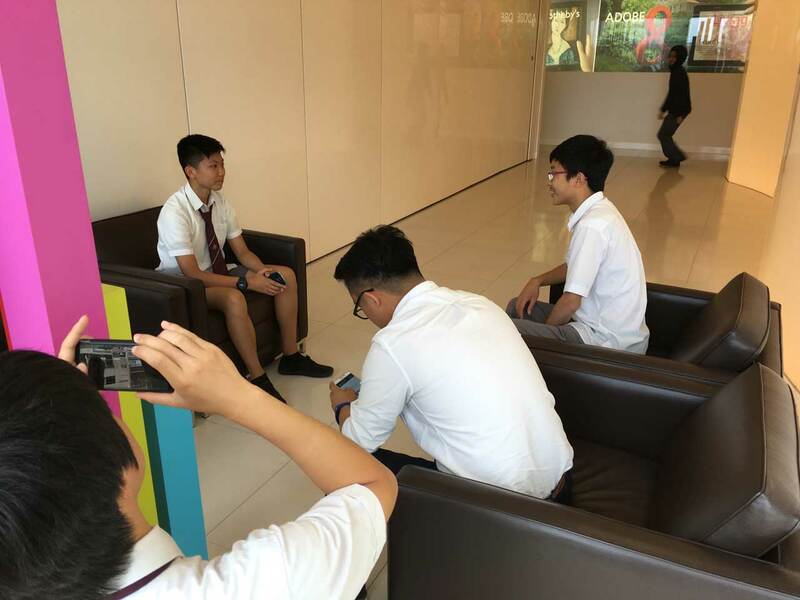 The boys used a mix of professional camera equipment that I provided as well as their own phones to do the filming. 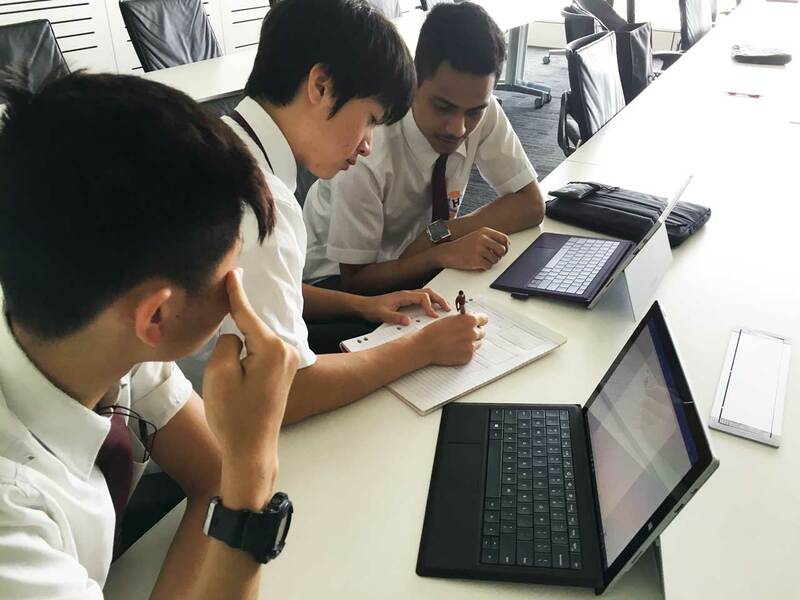 They worked with Premier Pro and After Effects on their own laptops to edit their short films. I was very impressed with the way these students collaborated and created. Note the use of close ups and framing that the boys used to help tell their story. What they achieved in just a few hours was very cleaver. 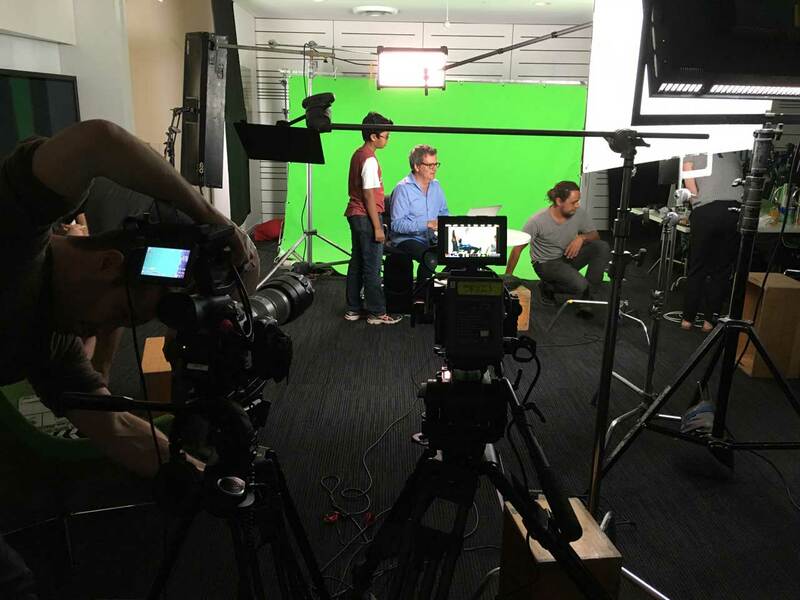 A professional film crew was also working in the Adobe office that day producing a corporate video for Adobe in collaboration with the Starlight foundation. 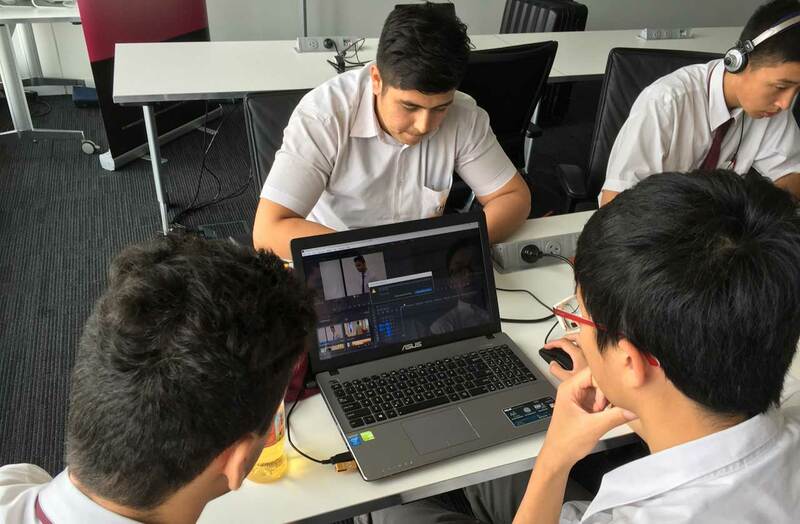 The boys met with the production director and were encouraged when he told them that learning Adobe Premier Pro will provide them with a great advantage in any future media related work.